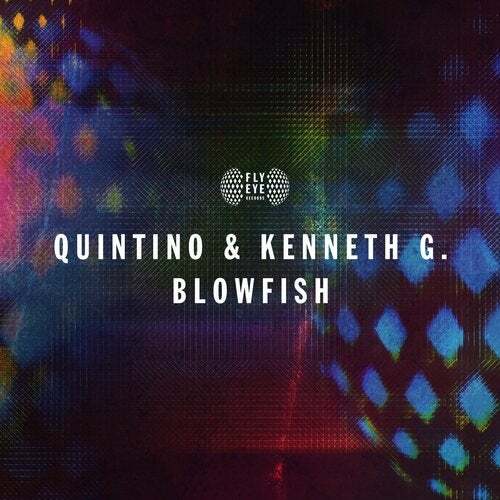 Quintino and Kenneth G team up to bring you Blowfish on Fly Eye! A massive big room bomb with major main stage appeal. Great melodies and a humongous drop. What else could you wish for? Boom!